Size : Customized service as the version in our description and exactly fit . Function: Helps Protect a Nice Seat or Disguise an Old One . Air bags: The seat covers allow the air bags to deploy freely. Gross weight: 4.0-5.0KG for 5 Seats . Package include : 19 PCS/set for 5 Seats ( 2 PCS headrest pillow as gift ). designed to be easy to installed. Remind: This is tailored car seat covers , just put on and coverage the car seats ,without removed the original seats. Remind: How to make order of the custom fit Car Seat Covers for Peugeot 3008 2011-2014 ? Customize fit car seat covers is an exacting work and complicated job,pls read the directions below before you make order. 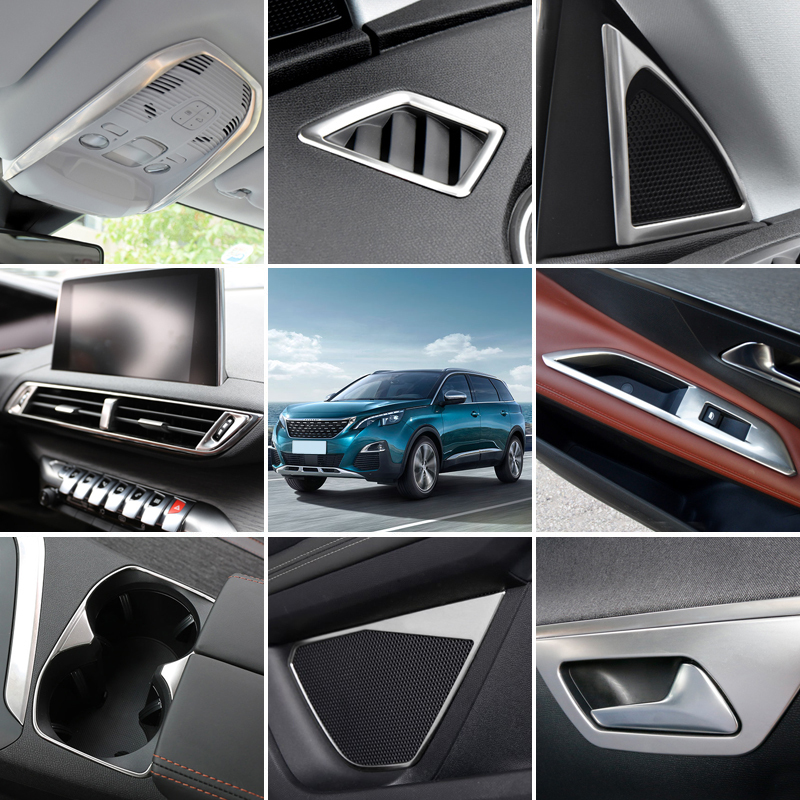 There is only 1 Model fit for Peugeot 3008 2011-2014 Year Version . Fit for peugeot 3008 2011-2014 Year Version . 1 : Pls check the model below,make sure this model is same style as your car seats-(especially the split Back seats). while you place order . color do you like best . 2: If you have any question .pls contact us first and we will do the special customized service for you . not arrange the produce after you make order . Hope the customized service will be exactly fit with your car seats . Thanks very much for your coming cooperation . Pls check this model is same style as your original car seats or not and leave us the message while you place order . If you are not make sure .pls take the photo of your car seas for us . message while you place order .thanks in advance . Linen made car seat cover features: soft and comfortable, absorbent, breathable and strong, harmless to human health. These pictures are used for display the linen fabric car seat cover sets .